It’s no longer an image, it’s a caricature. In contrast to Morocco – an apparently open, dynamic country, eager to move forward and build a united Maghreb – Algeria remains a country trapped in frozen nationalism, without a vision, unable to consider relations with Morocco outside the framework of confrontation and the balance of power. On the occasion of the 43rd anniversary of the Green March, during which hundreds of thousands of Moroccans symbolically reclaimed the Western Sahara in 1975, King Mohammed VI gave a speech in which he “reached out” to Algeria to establish new relations. Algeria inevitably refused. There was not even an official Algerian reaction. An “authorised source” claimed, in anonymity, that Mohammed VI’s offer was a “non-event” that did not deserve a formal response. About a week and a half later, on the occasion of Morocco’s Independence Day, Algerian President Abdelaziz Bouteflika sent King Mohammed VI a mundane protocol message. He expressed his “determination to work in concert” with the Moroccan ruler “to consolidate the relations of fraternity and solidarity that unite [our] two countries and to anchor bilateral relations based on mutual respect, to the best of our two peoples’ aspirations for progress, development and prosperity”. The offer from King Mohammed VI – who said he deplored the “unacceptable situation” characterised by “division and discord” – might seem appealing. The king affirmed his “sincerity and good faith”, and called for “direct and frank” talks between Algeria and Morocco to move towards “the opening of borders and the normalisation of relations” between the two countries, promoting the “bonds of fraternity, religion, language, history and a common destiny”. Algeria, however, rejected the offer as “questionable”. Coming on the occasion of the anniversary of the Green March, Mohammed VI’s call has been perceived, on the Algerian side, as a desire to recharacterise the conflict in the Western Sahara as a bilateral Algerian-Moroccan problem, while Algeria considers it a decolonisation issue that only the UN can solve. This new diplomatic squabble reveals a deep misunderstanding. 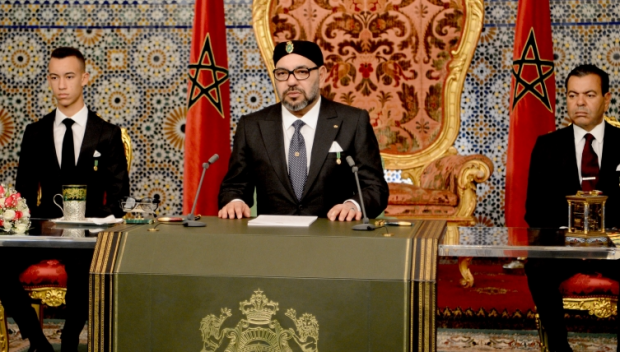 On the Moroccan side, King Mohammed VI did not address Algerians, but Westerners first. The monarch knew that his offer would be rejected by Algeria. It couldn’t be any other way; it would be an insult to him and his advisers to believe otherwise. It is, therefore, all well and good for Rabat to show Europeans Morocco’s goodwill and availability, in contrast to Algeria’s rigidity. For Morocco, it is a risk-free bet. The kingdom can promote its image as an open country, and, by ricochet, damage Algeria’s image – if Algeria cares about its image. On the Algerian side, public image has never been a matter of much concern. We talk about it as something exotic and useless. Bouteflika’s fourth term was the clearest example of this: we no longer even assess our political and economic losses, nor the damage that a lack of prestige can cause. Algeria’s preexisting conditions for the opening of borders include respecting Algeria’s position on the Western Sahara, putting an end to the media attacks against Algeria and stopping drug trafficking to Algeria through Morocco, viewed as a narco-state by Algiers. These arguments make it possible to conceal a very sad reality: on the one hand, Algeria is not ready to reopen its borders. On the other, it does not have institutions capable of managing an initiative as ambitious as the Maghreb project. 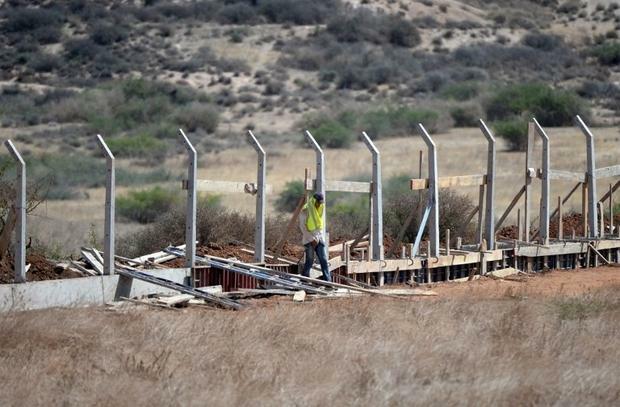 This closed border is rightly perceived, on the Algerian side, as an important card. There’s no need to waste it. However, we must prepare for the time when it will have to be used, by launching a profound reform of the country’s economy and institutions. But that is another story, in which the Algerian system has neither the political will nor the necessary engineering to engage. Hence, the feeling is that Mohammed VI’s call for new relations is a fool’s errand. Both sides know what the other will do. So we can play this game, with no risk either way – even if Morocco feels that it has scored a point. Abed Charef is an Algerian writer and columnist. He directed the weekly newspaper La Nation and has written several essays. Follow him on Twitter: @AbedCharef.